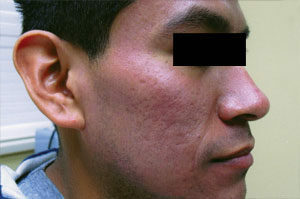 Patient’s treatment included Medical Microdermabrasions, Soli-Tone, and Chirally Correct Chemical Peels while also using CosMedix products. 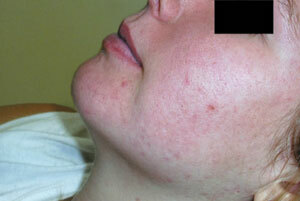 Patient’s treatment program included Medical Microdermabrasions, Soli-Tone, and Chirally Correct Chemical Peels while also using CosMedix products. 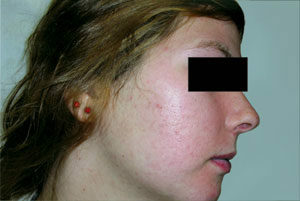 Patient received one Smart Xide Dot Therapy (Fractionated CO2) for acne scarring. 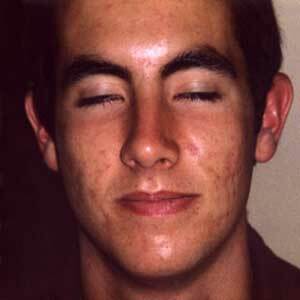 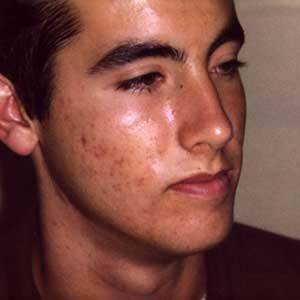 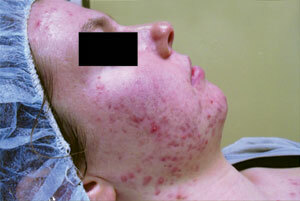 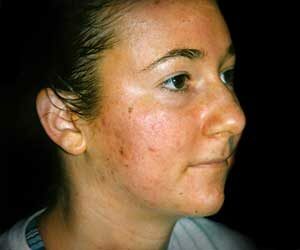 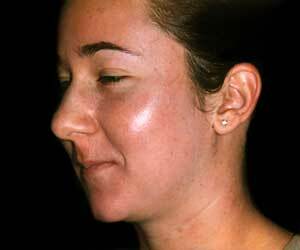 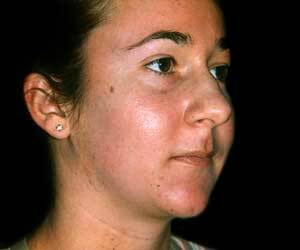 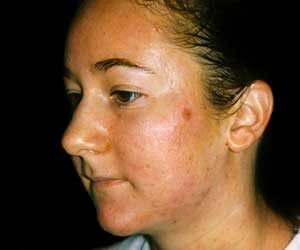 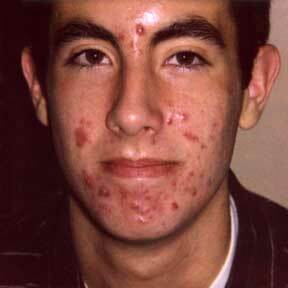 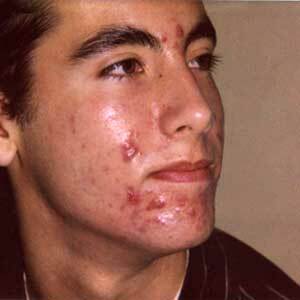 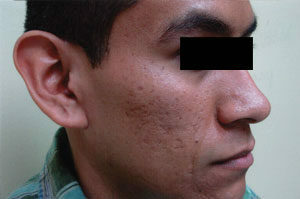 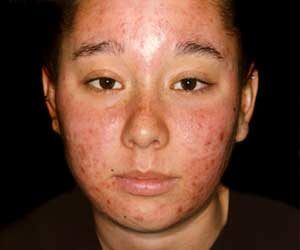 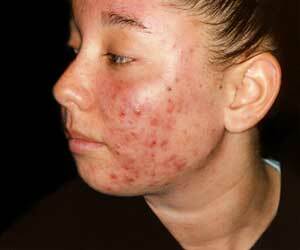 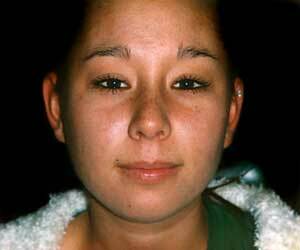 Patient received two Photodynamic Therapy treatments with IPL for acne.